The more specific you can be about what you want, the better the result you'll get. 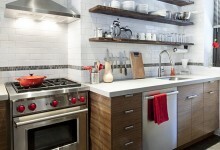 To begin a conversation with your contractor, it can be very helpful to separate out your list of renovation "must-haves," as well as your list of "nice-to-haves" if budget allows. 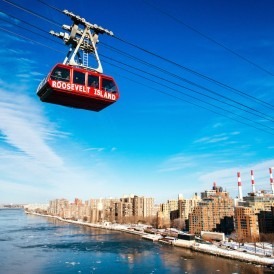 "An ideal homeowner knows what he wants and is available to consult with us throughout the process, either in person or via email," says Sweeten NYC contractor Nick. 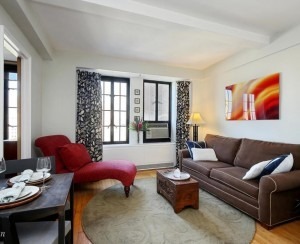 "I like someone who has already gone to Pinterest and Houzz and started to cull images that he loves," adds Richard. 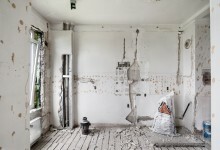 As you embark upon a renovation, keep in mind that contractors are bringing their talent and expertise to help you create your dream space from scratch. "I like working with someone who appreciates that things are being built for them that don't exist. They have an understanding of quality and custom building—and the value of our time," says James, a contractor who specializes in millwork (i.e., custom cabinetry). 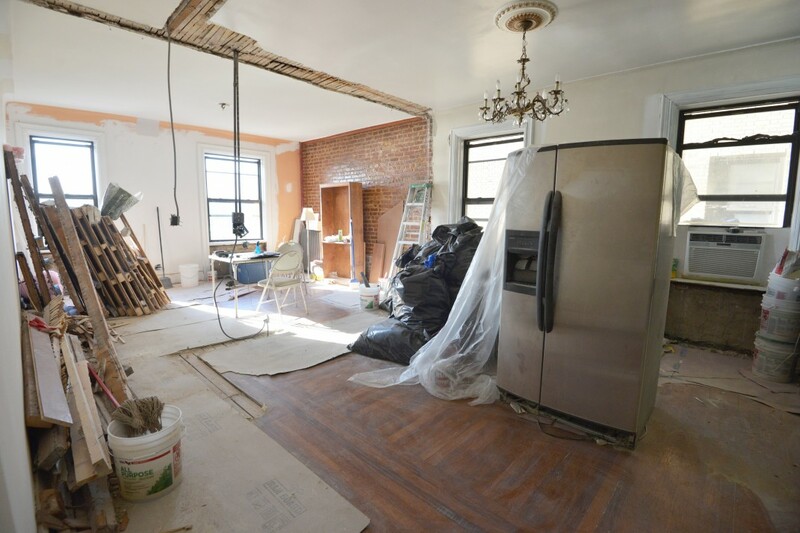 It's important to make sure your budget is in line with the type of renovation you envision. 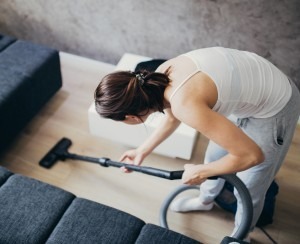 “Renovating can be very costly, and many homeowners don’t realize they don’t have the budget for what they want,” says Evros. “Homeowners see what they want to spend, but their budget for what they want is often not realistic,” agrees Aleks. 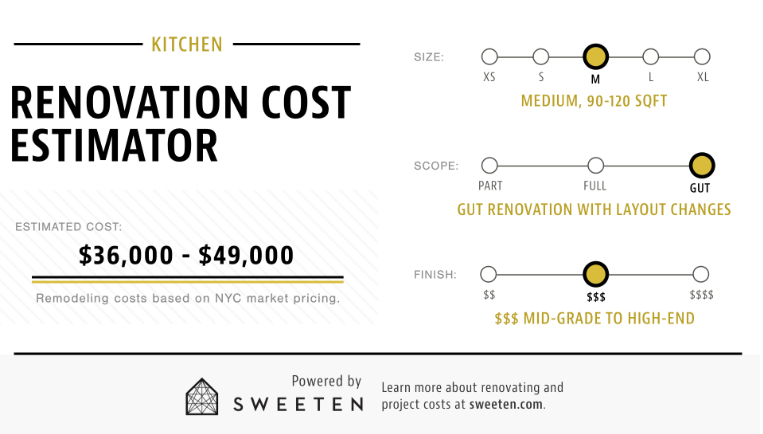 To educate yourself on pricing and construction, try out Sweeten's renovation cost estimator--shown below--for a range of what a typical kitchen project will run, or head to the company's blog to read their cost-per-square-foot guide. Sweeten will also work with you as you're preparing your project to help align your budget with your scope of work. 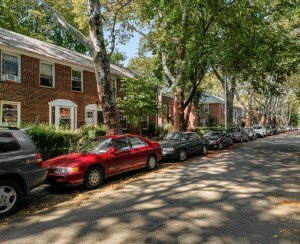 Be prepared to work with your contractor to map out a realistic timeline for your renovation. Depending on the scale of your project, it could ultimately take days, weeks, or even months to go through all of the planning, approvals, and construction. “The biggest misconception people have is that their project is going to be very quick and that we’ll be able to start in on it the very next day. Good work takes time!” says Aaron. Some contractors have a policy to start construction 30 or 60 days after being hired in order to organize as much as possible upfront. If you are the type that needs a construction schedule with every last detail, draft a format you like and fill it in together. The best projects are a collaboration. Keep in mind that incorporating ideas from a magazine or website may look different in your home (think about all the celebrity haircuts you tried to copy). “A lot of clients have an idea of what they want, but it can’t be achieved, maybe because their space is too small or they don’t have the budget," says Eduardo. “Whether your budget or small or large, it’s best to have realistic expectations,” says Thomas. 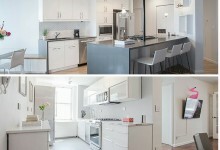 “You can’t walk into a showroom and pick a renovation. You have to build it step by step. To do that you need to be flexible,” sums up Thomas. Named “Best Contractor Locator" by New York Magazine, Sweeten is an award-winning, free service that matches homeowners with the best general contractors for their renovation, with personal support from start to finish.